Call JC Plus Plumbing at 402-477-7587. We understand that plumbing issues can be daunting and can cause unwanted stress for any business or homeowner. 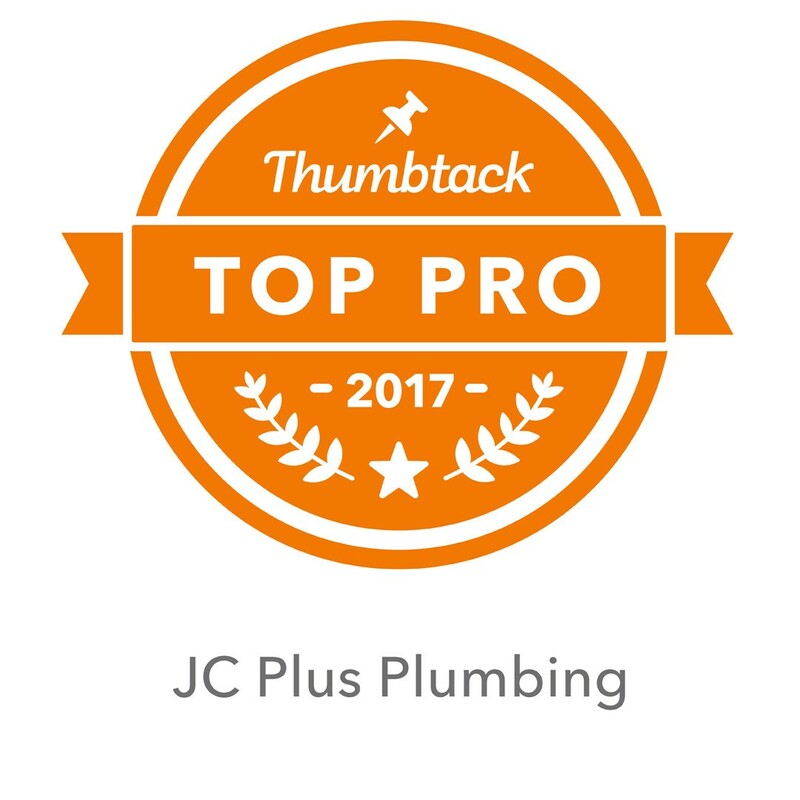 JC Plus Plumbing, is one of the most qualified and most respected plumbers serving Lincoln, and Lancaster Co.
Providing the Lincoln, Nebraska, area with services like bathroom and kitchen remodeling, pressure washing, and water heater repair or replacement for over 14 years, and our list of services keeps growing. 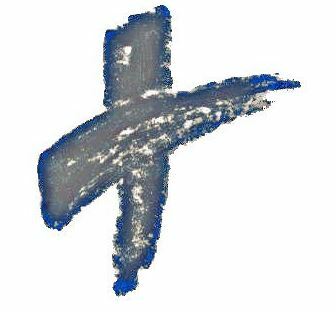 Check out our services page today to find out what we can do for you. Don't see your problem listed? Give us a call today and we will let you know if we can help out! Serving our community is not just a job, but rather a passion. Because of that, we aim to provide you with the highest quality services around. Not only will we make sure that the job is done right, but we will also make sure that you are completely satisfied. If you're looking for a company that will provide you with the best plumbing services at reasonable prices, give JC Plus Plumbing a call today at 402-477-7587. 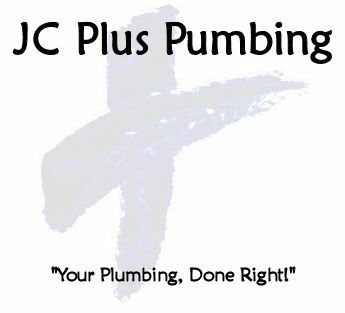 Get in Touch with JC Plus Plumbing!